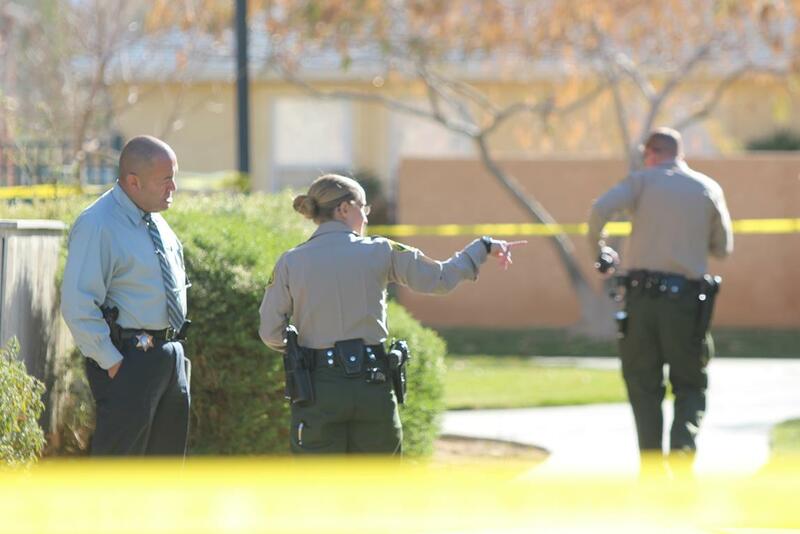 PALMDALE – Sheriff’s homicide detectives responded to the Sierra View Gardens Senior Living Complex in Palmdale Sunday morning where a bludgeoned body was found inside one of the units, authorities said. 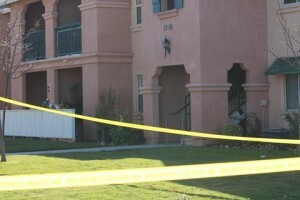 The incident was reported around 8:23 a.m., Dec. 8. The complex is located in the 37800 Block of 20th Street East in Palmdale. “The investigation is unfolding and at this point we’re conducting a crime scene investigation,” said Lead Detective Luis Nunez of the Sheriff’s Homicide Bureau. No identifying information is being released for the victim at this point, Nunez said. “We do have a person deceased inside the location, and because the person lived alone, at this point, we don’t know the identity of the individual. That’s still pending,” Nunez said. Anyone with information concerning this incident is asked to call Sheriff’s Headquarters Bureau at 323-890-5500. 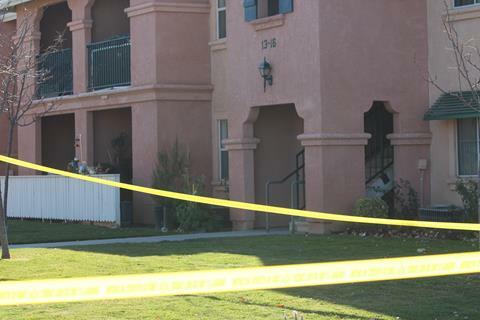 UPDATED 12/11/13: The victim has been identified as 62-year-old Palmdale resident Buenaventura Ramos Nolasco, according to the Los Angeles County Coroners Office. 6 comments for "UPDATED: Man found dead in Palmdale"
Relax ryneshia,they are looking for someone he knew,nothing stolen,per av press article. I just found out about this sad news this morning as I stop to take my mom to the Doctors…she was telling me about this crime. I am so upset that our elderly are not safe even at their in closed little community. the manager don’t care for this place…it used to be for seniors only..now you go there and you see all kind of people there. what’s gonna take for this place to turn around like it used to be before the previews manager move to another building?